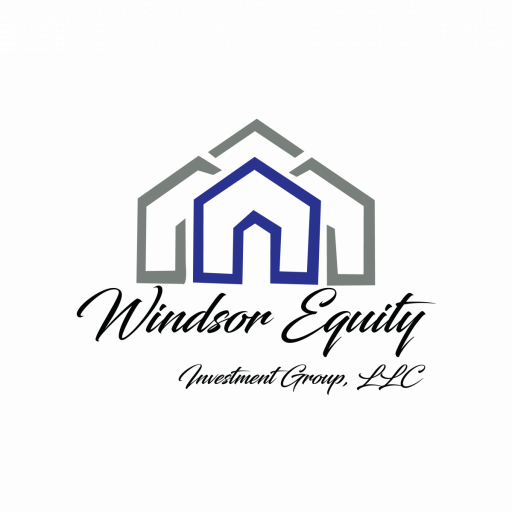 Give us a call today at (855) 573-0087: We’ll ask a few basic questions about your house… and within 24 hours we’ll make you an offer on your house. No Obligation at all. If the price works for you. Great! We can close on your timeline… in as little as 7 days.